Can particular cultural identities be expressed through vernacular typography? 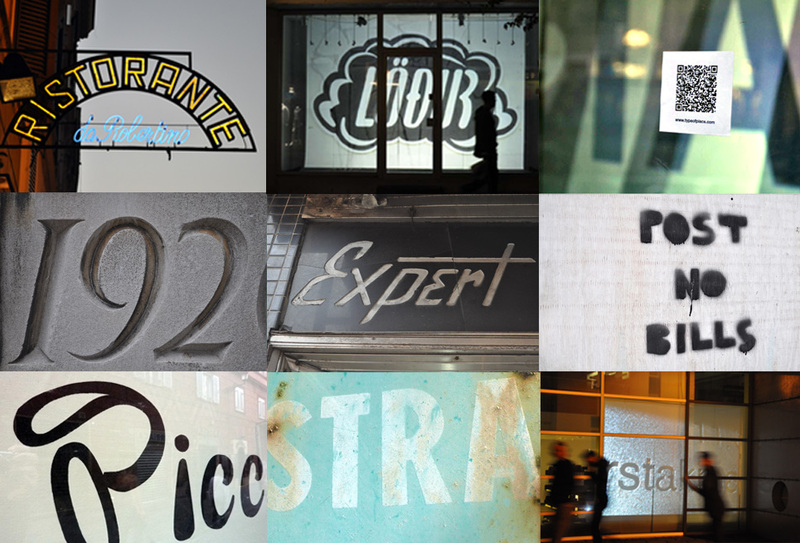 And what can we learn from isolating typography from different parts of the world? In collaboration with Nathan Davis (VCUQatar), we believe there is such a thing as “typography of place” and are curious how it can be defined in today’s more globalized cultures. Our project, Type of Place, began documenting and archiving vernacular typography in Reykjavik, Iceland in 2011, and has continued with additional collections in Seattle, Toronto, Rome, Budapest, Prague and Vienna — with an aim to address these research questions. the project has significant merit, not only as an archive for historic purposes and for our own research agenda, but also as a resource for future lines of research for the entire design education/research community. What’s next? We are now making a global, user-generated, photographic archive of vernacular typography in the 21st century and sourcing funding to create an Instagram-like app. We believe that the best way to build a significant database of this nature is through the lens of mobile technology. To learn more, please visit our site, www.typeofplace.com.